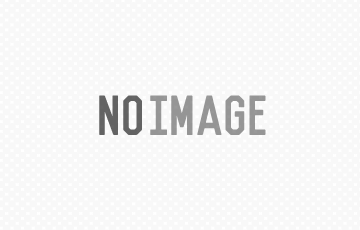 News & Topics | Pan Solution Technologies Co., Ltd. 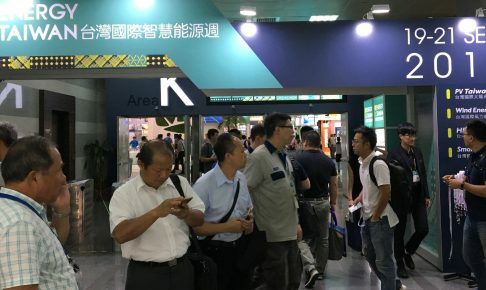 Thank you for coming at PV EXPO 2019. Thank you for your accessing to our homepage. 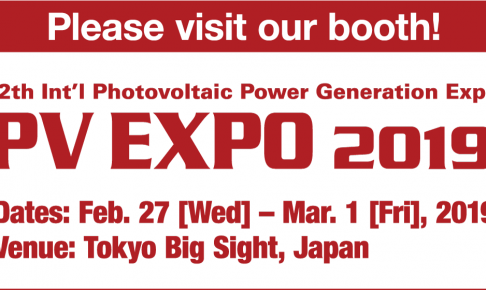 We participated in PV EXPO 2019 on February 27 – March 1, 2019 in Tokyo Japan. Thank you very much for visiting to our booth! If you have any questions or need more information, please feel free to contact us. Regarding the PV EXPO 2019 exhibition we announced in the previous topics, our booth number will be changed. The changed booth number is E1-25. We are looking forward to seeing you at the booth number E1-25! 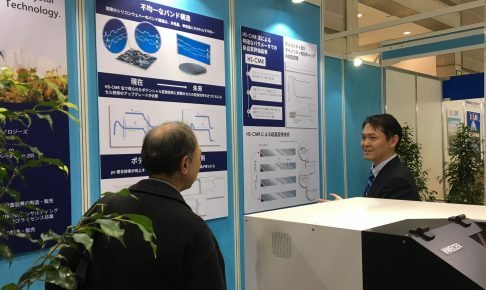 Exhibit at PV EXPO 2019. 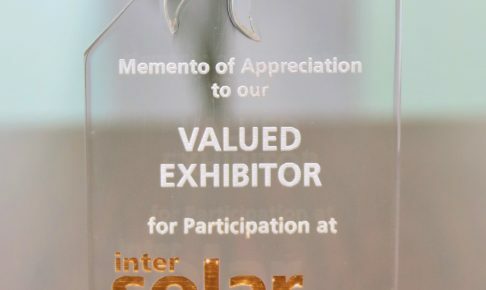 We received an award of “VALUED EXHIBITOR” at Intersolar INDIA. Thank you for coming at New Value Creation Exhibition 2018. Thank you for your accessing to our homepage. 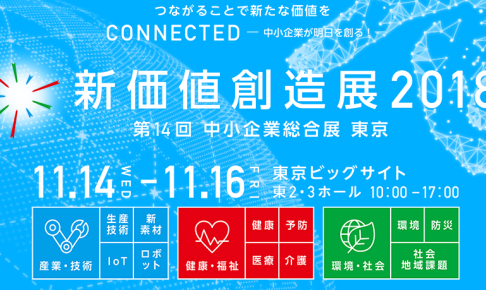 We participated in the New Value Creation Exhibition 2018 on November 14th – 16th. Thank you very much for visiting to our booth! If you have any questions about the product, please feel free to contact us. 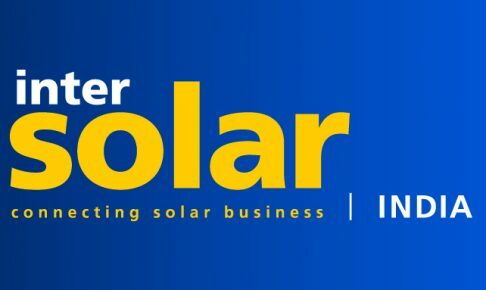 Exhibit at Intersolar INDIA 2018. Exhibit at New Value Creation Exhibition 2018. Thank you for your accessing to our homepage. 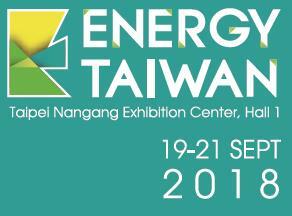 We participated in the Energy TAIWAN 2018 on September 19th – 21th in Taiwan. Thank you very much for visiting to our booth! If you have any questions about the product, please feel free to contact us. 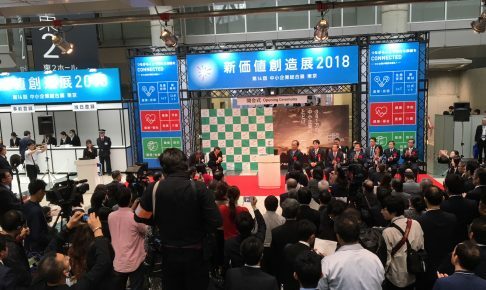 Our project was adopted as a project of TOBIDASE JAPAN! (Developing country support program) Ministry of Economy, trade and Industry of Japan. 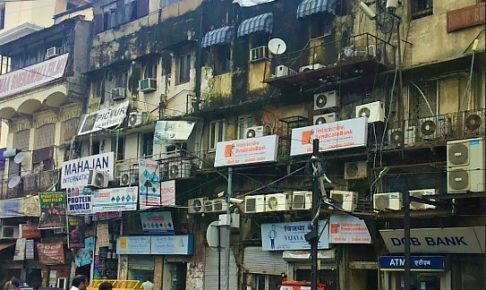 We will contribute to solving energy problems of people in difficult situation around the world in this project. Pan Solution Technologies Co., Ltd.
©Copyright2019 Pan Solution Technologies Co., Ltd..All Rights Reserved.